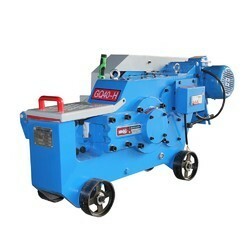 Offering you a complete choice of products which include bar cutting machine. We are into manufacturing of Vibrating Tables from Ahmedabad, Gujarat. 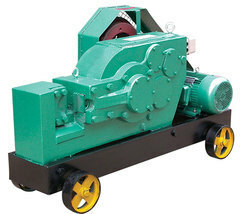 We are into manufacturing of Bar Cutting Machine from Ahmedabad, Gujarat.